It’s heavenly I tell you. These chocolates rock my world. Why don’t they bring Cailler here? Or maybe it is available here but I’m not aware of it. Anyone who knows if it’s sold here, please tell me! In anycase, if you happen to be going to Switzerland, you have to give these a try and don’t forget to buy some for me! heehee… oh, and do try this other brand Villars. It’s nice too. Ahhh Singapore should have more European chocolate brands. We chocolate lovers would love that! I’m new to your food blog and I absolutely love it! Me still very much a beginner in baking, but after looking through all your recipes, I can’t wait to get started on all of them! Just one question. I noticed most of your baking recipe ingredients are measured in CUPS (for eg. Lori’s Simply Simple Cheesecake). I don’t have measuring cups at home, and only have a weighing scale. Are the different brands of measuring cups available in the market all the same? Can I ask which brand of measuring cups you are using? I had initially thought of converting the ingredient amounts, from cups to grams. But then I realised there are different conversion meters for Australian and US recipes. Which country’s conversion scales are you using? Or you think its easier for me to buy the measuring cups? So sorry for the bombardment of questions. Hope you don’t mind. Thanks a lot!!! Nah, it’s okay, I’m more than happy to help you with your questions. I honestly think it’ll be easier if you get a set of measuring cups. Yes, all measuring cups are the same. Mine doesn’t have any brand though. It’s yellow and made out of plastic – can’t remember where I got them though. Know what? 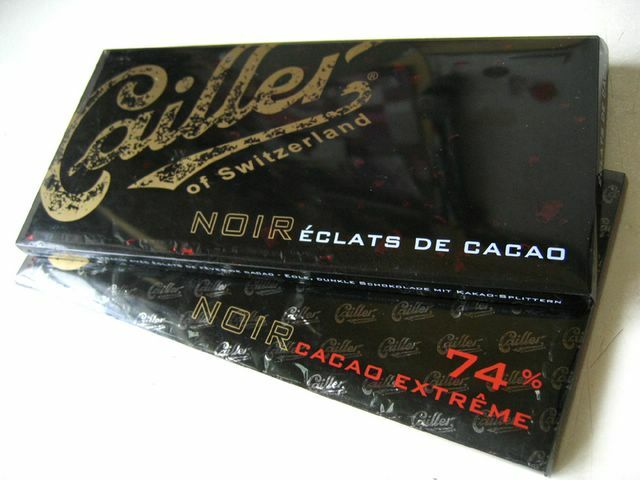 I actually saw Cailler chocolates sold at Changi Airport once when I was about to leave Singapore! But they didn’t have a wide variation.. Thought you might want to know. jaybird: serious? where? the transit lounge or the public area? ivy: haha.. Yes i love DARS too. it’s shiok. I like the smooth texture and how it glides down your throat. wah if you like dark choc you should eat Lindt’s 70%, they even have 80% I think! 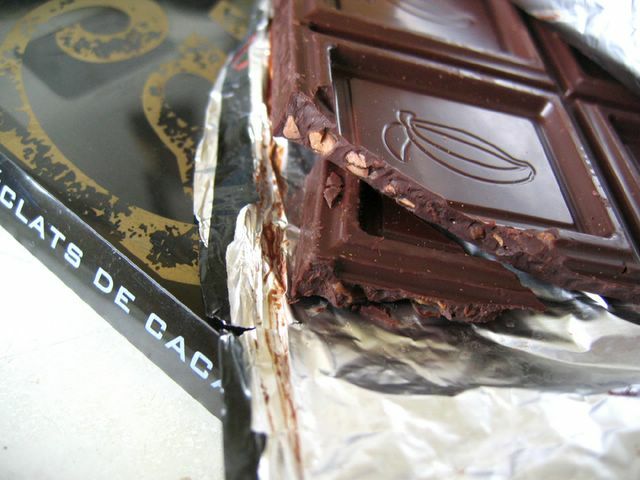 You have to try Valrhona chocolates too! Their French, and all good dessert places uses it.